Most parking lots and garages will confuse you. People spend more time walking around aimlessly searching for their cars than we’d like to think. Fortunately, Megaworld Corporation put a lot of thought and creativity into their basement parking area in Uptown Mall, Fort Bonifacio, Taguig. 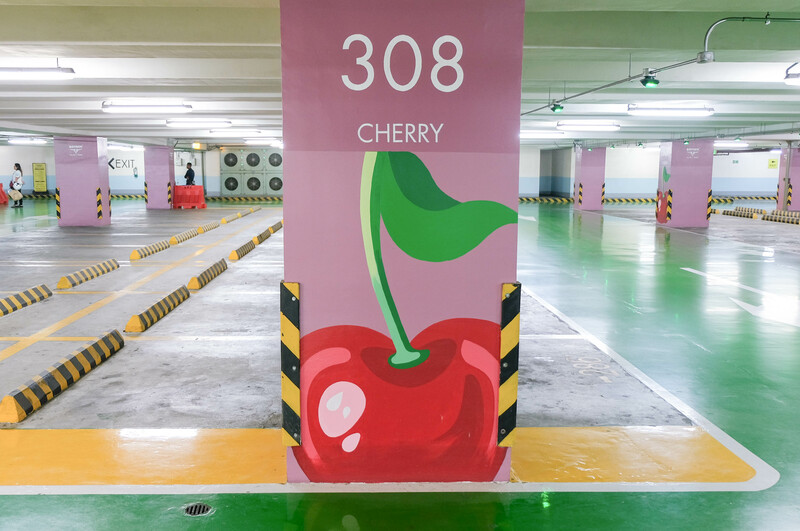 Now, you just have to remember the artwork painted on the pillars of the floor and section where your vehicle is parked to make it easier for you to locate your car. “Art breathes life and personality into cities and Megaworld townships have already evolved to embrace and champion this movement, with street art being very prominent features in Eastwood City, Uptown Bonifacio, McKinley Hill, and Forbes Town,” said Kevin L. Tan, Megaworld Senior Vice President and Head of Megaworld Lifestyle Malls. This is part of the ongoing program of property giant Megaworld to integrate urban artworks in its various township developments in the country. They want to fuse art and other installations to promote local heritage and culture in their lifestyle malls aside from simply sprucing up the place. Boysen will always be glad to be part of an art project like this. “Megaworld Corporation has been a valued client of Pacific Paint through the years,” says Justin C. Ongsue, Boysen VP for Sales and Operations. 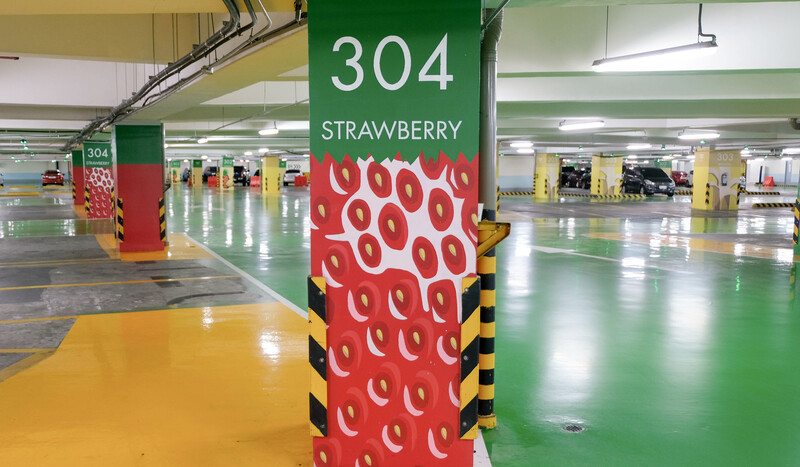 “We are grateful that they have used our Color Series to bring out the beauty of a very practical and functional artwork in Uptown Mall,” Ongsue adds. Boysen Permacoat Semi-Gloss Latex Paint was used to bring out the vibrant and eye-catching colors of the artworks with different themes like sea creatures, canine, and fruits. Uptown Mall is a lifestyle mall at the Uptown Bonifacio township in the Northern part of Fort Bonifacio. The lifestyle mall is owned and operated by Megaworld Lifestyle Malls, a subsidiary of Megaworld Corporation. For other corporate social responsibility activities of Boysen, follow this link.